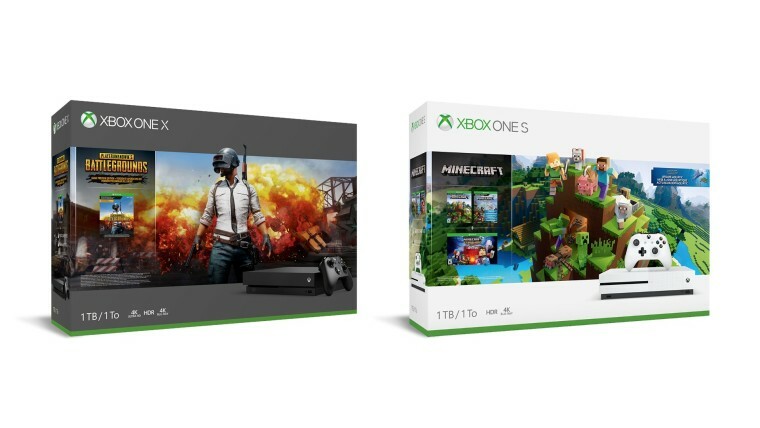 Those interested in purchasing a console from the Xbox One family now have two more options to choose from thanks to Microsoft announcing a couple of new bundles today. The two are the Xbox One S Minecraft Bundle and the Xbox One X PlayerUnknown’s Battlegrounds Bundle. 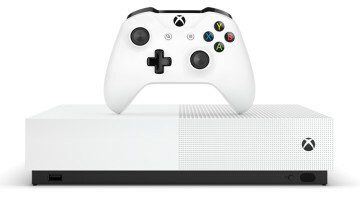 An Xbox One S PUBG bundle has been available for some time, and Microsoft has given away free copies of the game with the purchase of Xbox One X consoles for short periods in the past, but this marks the first official bundle that combines the popular battle royale title with the company's superior console. 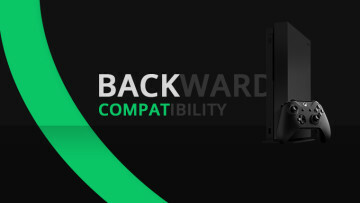 The $499.99 package will be available later this week, and it brings along an Xbox One X console with a 1TB hard drive, an Xbox One controller, a copy of PUBG, as well as one-month subscriptions for both Xbox Live Gold and Xbox Game Pass. Meanwhile, the new Xbox One S Minecraft bundle is available for purchase right now, and comes in at $299. This bundle includes an Xbox One S console, a copy of Minecraft, the first season of Telltale's Minecraft: Story Mode adventure game, a one-month Xbox Game Pass subscription and a 14-day Xbox Live Gold subscription. 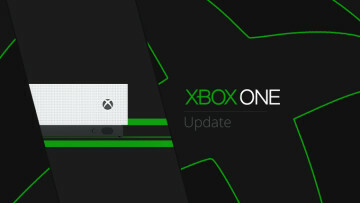 However, note that Microsoft has said the Minecraft bundle will only be available via the Microsoft Store and Walmart in the U.S.